What do a vase inspired by Pablo Picasso’s muse, a modern living room must-have that takes its cues from Louis XV and an iconic Canadian chair that first debuted at the 1954 Milan Triennale have in common? Answer: the second annual Design Exchange Design Auction on June 14 in Toronto. These unique design and decor objects are among the dozens of original and rare classic and contemporary designs – including pieces by design stars Zaha Hadid, Kelly Wearstler, Eero Saarinen, and Paul Smith – that are up for auction. All proceeds from the auction benefit Design Exchange’s education initiatives, community programs, and the growth of the Permanent Collection. “Niche” can quite simply be considered a domestic sculpture. The composition of formally complex pieces results in a unique and sinuous dovetail effect. As soon as you see “Niche” you want to take a piece in your hands so you can feel what to the eye appears to be an attractive, sinuous and velvety object. It can be a centrepiece made up of 5 pieces, each of which can be used as an individual receptacle for sweets or chocolates, or it can be used on a desk to hold office stationery and pens. “Niche” is produced from black melamine and has a smooth, matte finish that makes the pieces both pleasing to the touch and easy on the eye. An image of the composition, designed to act as a guide, is found underneath the base of the object together with the Officina Alessi logo and the name of the designer. The iconic cord chair was designed by Canadian Jaques Guillon in 1953. Avenue Road re-issued the piece in 2008. At first sight the ultra light minimalist design seems contradictory to the overwhelming comfort and strength of the piece. Guillon’s design simplified a 1942 patent by Alexei Brodovitch by using its leg as the seat brace. The army surplus parachute cord of the seat was professionally tested and found to support up to 3,380 lbs (1533 kgs). Manufacturing was appropriately licensed to a company that made tennis rackets, and tens of thou- sands of the chairs were made in Montreal and assembled in Greenwich, Connecticut over a four-year period. 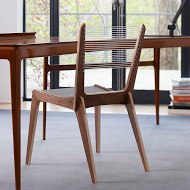 The cord chair was originally sold at Morgan’s and Ogilvy’s in Montreal and at American department stores such as Macy’s and Lord and Taylor; today, it can be found at Yabu Pushelberg’s Avenue Road. The Puerto Stool, inspired by our own Concha dining chair. 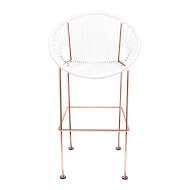 Composed of a vinyl cord seat and powder-coated steel frame. Available in Bar or counter height. Easy to clean, it will never blow over, commercial friendly, doesn’t stay wet. Perfect for outdoors and in. HOLLYWOOD REGENCY is getting all the buzz in interior design nowadays; it’s a style that looks fresh and can incorporate modern pieces, with some old-fashioned wit and vintage flair thrown in. Hollywood insiders know it when they see it; the movie industry not only permeates every aspect of the city’s culture but has directly influenced furniture and interior design for decades now. The glamorous looks of Hollywood set and costume designers have long trickled out of the studios, into the imaginations of designers and magazine editors, and eventually into retail shops across the country. For those outside the Hollywood culture, however, it can be difficult to recognize. What are the elements of Hollywood Regency design? To know this, we must first look back at Hollywood’s heyday. Hollywood Regency incorporates the glamour and personality that movie stars displayed in their homes at a time when their stardom depended heavily on their personal image. Stars had to be seen at parties and having parties. Centered on entertaining, in particular the cocktail party, the style focuses on clean-lined, small-scale furnishings that let the people in the room stand out. 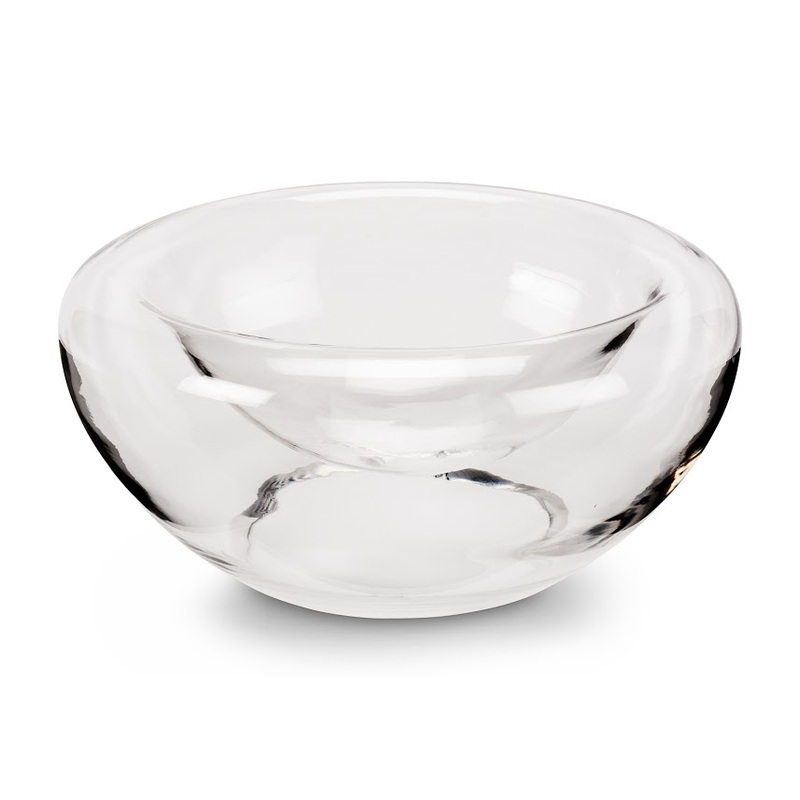 Adding usually unseen visual elements and a 360-degree view, the glass double wall of this bowl suspends anything you place in it above the table, weightlessly creating a new display out of anything you choose. Zoë Mowat operates Zoë Mowat Design, a furniture and object design studio in Montreal, Quebec. Zoë’s work has a strong sculptural component with emphasis on simple forms, bold colours and unusual material combinations. Zoë values material integrity and quality craftsmanship in her work, and aims to inspire the user with a lasting object that won’t need replacing. She has exhibited her work across Canada, in the US and Europe. The Assembly Dressing Table was designed to be a bright and colourful counterpart to any daily grooming ritual. The design explores geometric composition and it takes its inspiration from the lines of Art Deco and the ‘poudreuse’ of the past. Like the vanities of that era, the design’s focus is not only to provide a surface to powder your nose, but also a destination to house and display your favourite objects and products. A slim floating glass shelf offers a surface to arrange and display lotions, perfumes, flowers and jewellery, and a large drawer allows you to tuck everything else away. The graphic half-moon mirror and hits of colour provide a modern backdrop to help you prepare yourself for the day. Established in 1975, Selene’s focus on providing value to the customer has never waivered. 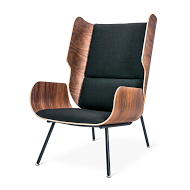 The Camilla lounge chair features a steel frame and is entirely molded with cold-cure polyurethane. 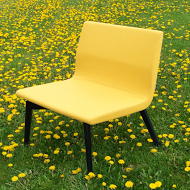 It is upholstered in 100% Eco Intelligent Wool and features clean, contemporary lines. 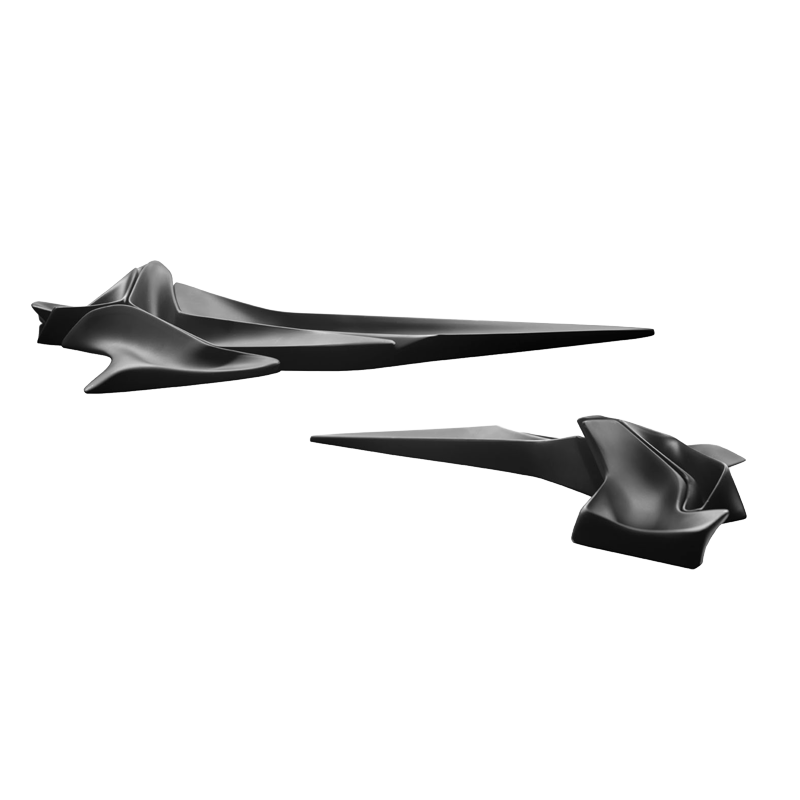 New York based design studio founded by Dutchman Jan Habraken. 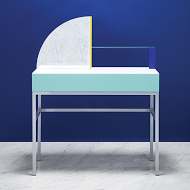 Along with nearly 150 other products, the studio’s furniture – Kikkerland’s first –graces Kikkerland’s Spring catalogue with a sophistication that refuses to take itself too seriously. 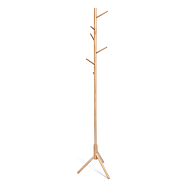 This beechwood coat rack takes its inspiration from nature with a clean and modern tree-like design. 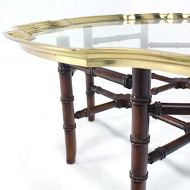 Easy to assemble and makes an elegant addition to any home or apartment.